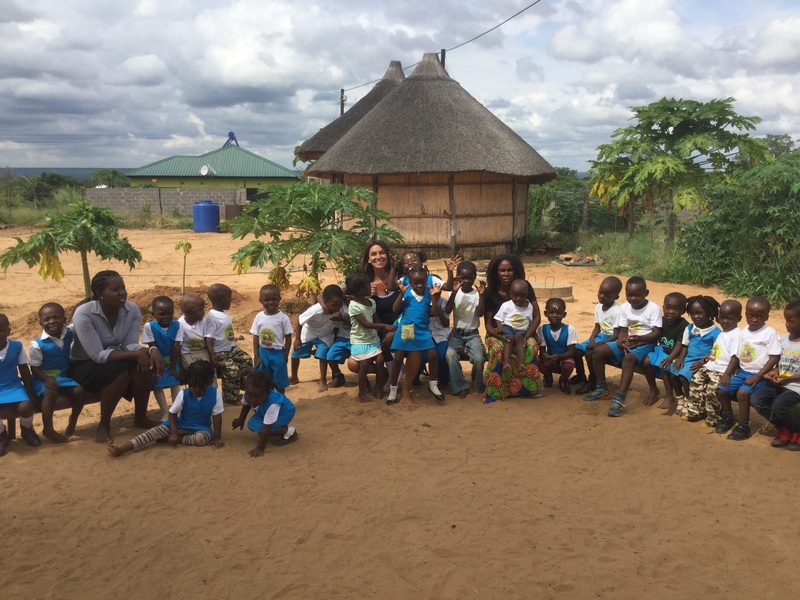 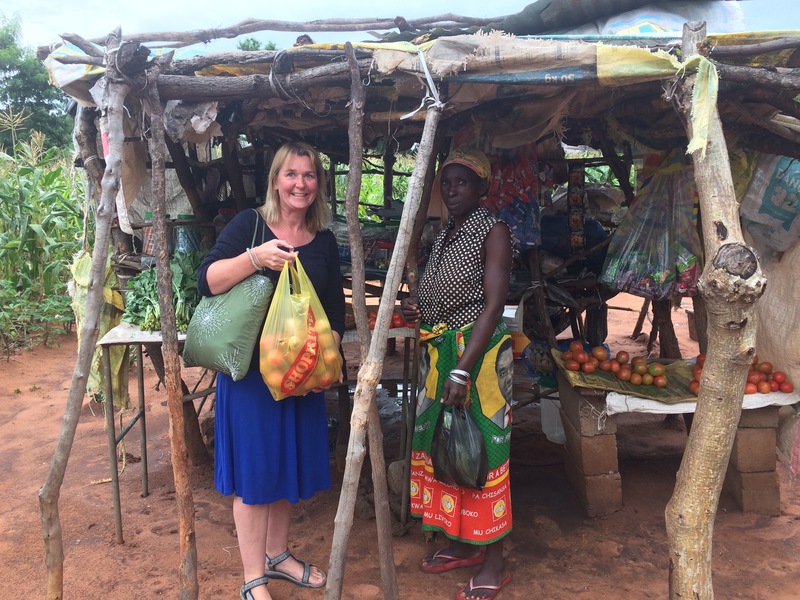 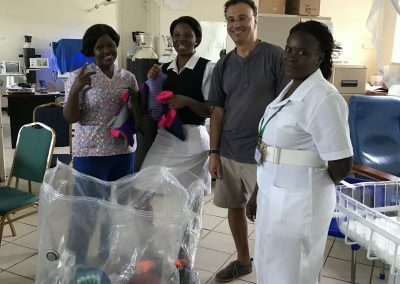 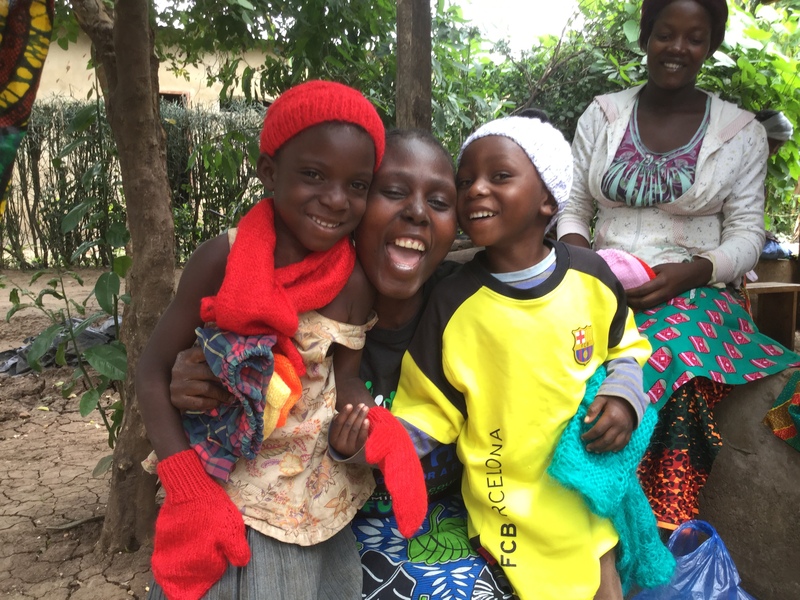 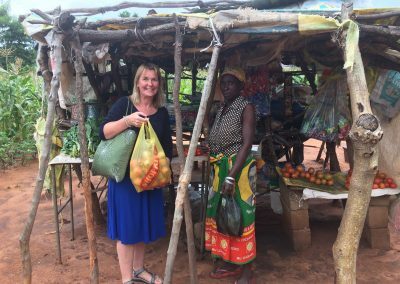 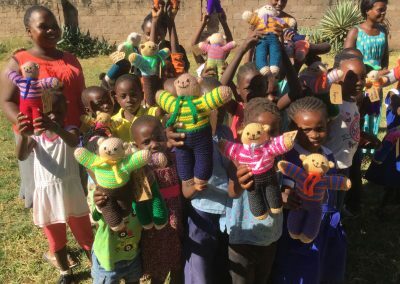 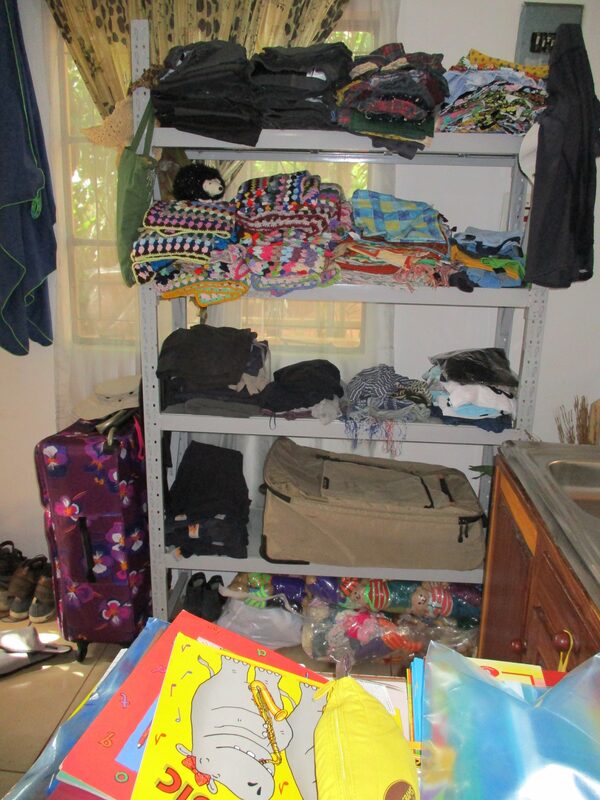 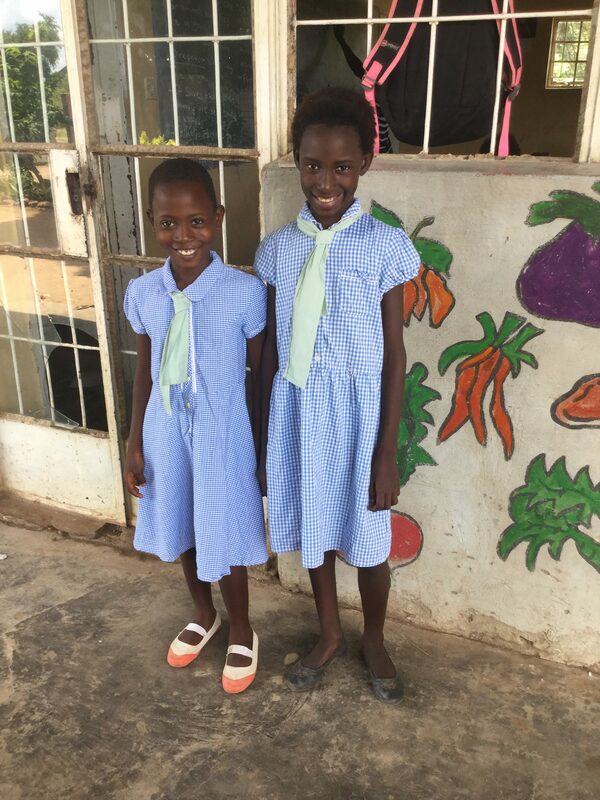 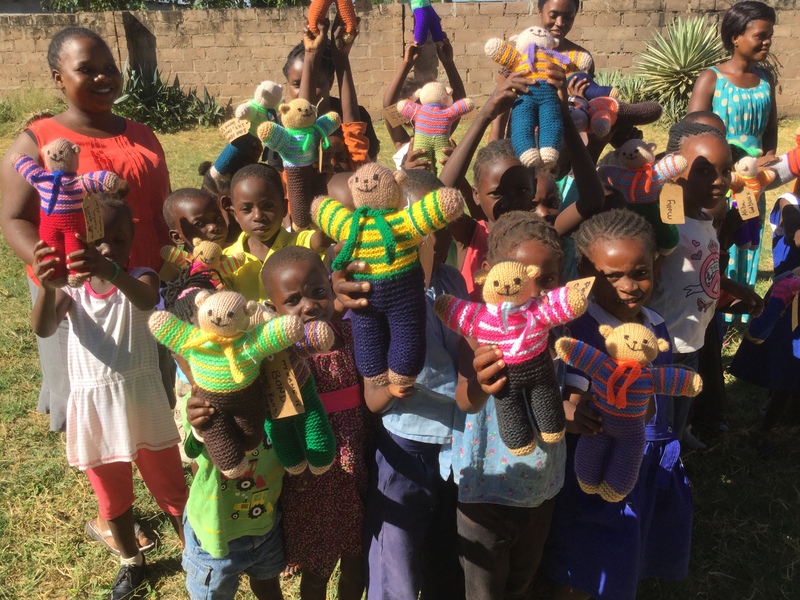 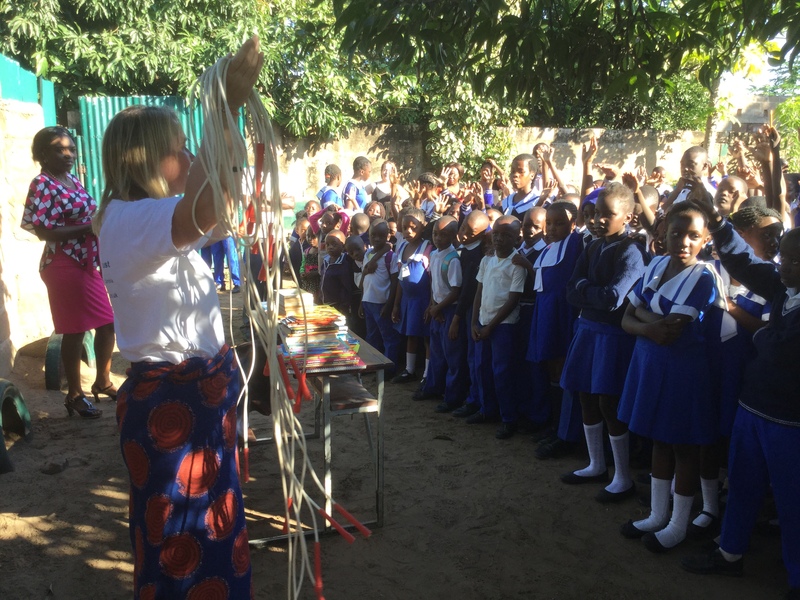 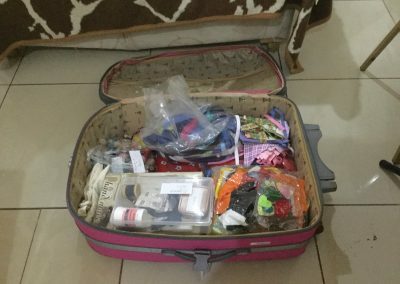 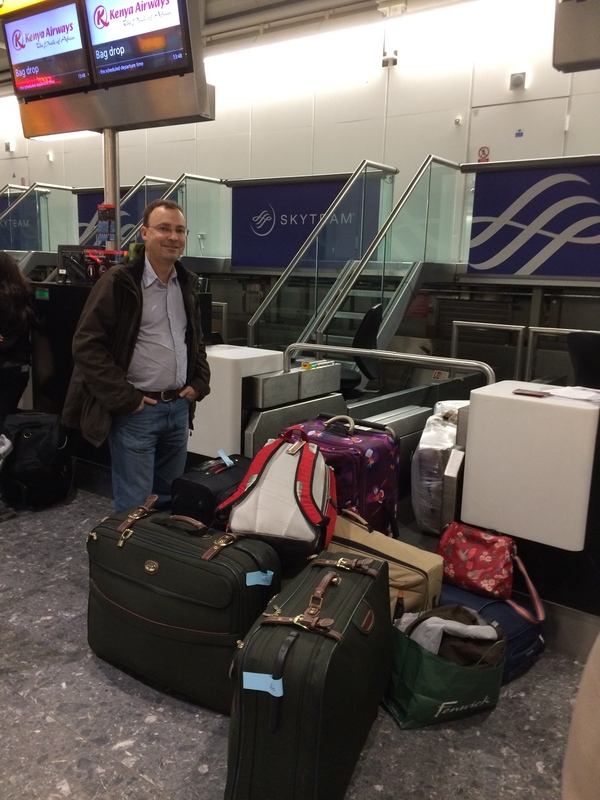 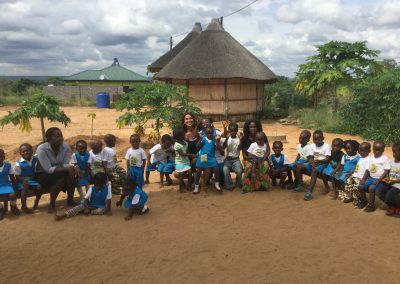 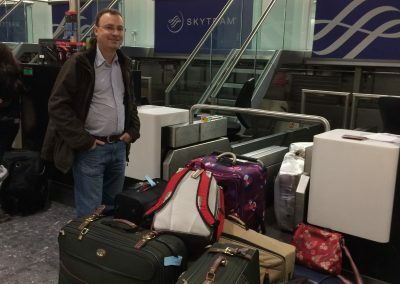 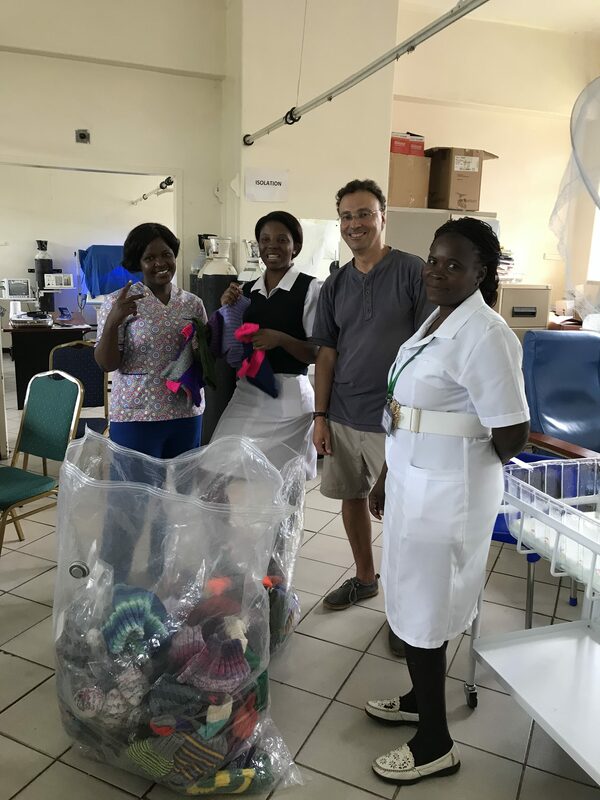 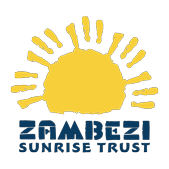 As well as providing foodstuffs and other items purchased in Zambia, Zambezi Sunrise will continue the work of the trustees in distributing books, clothes, sporting equipment and toys that have been donated. 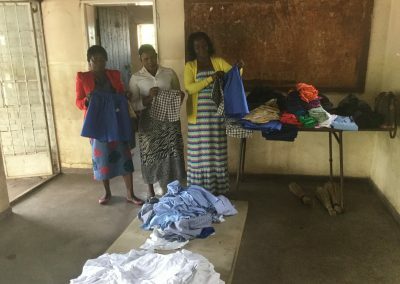 Such donations are typically distributed to vulnerable children through schools, hospitals, orphanages or directly to their families. 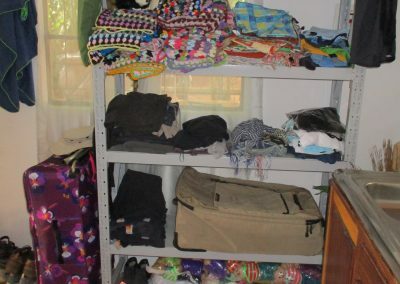 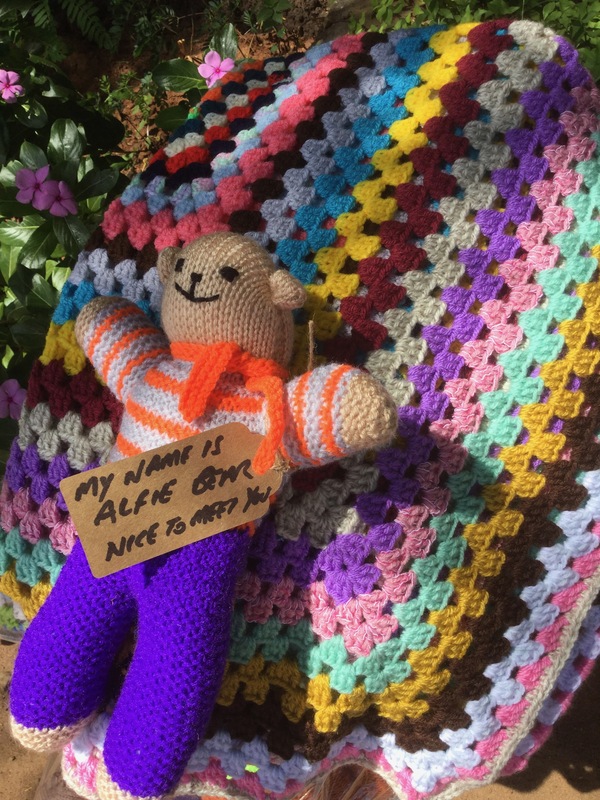 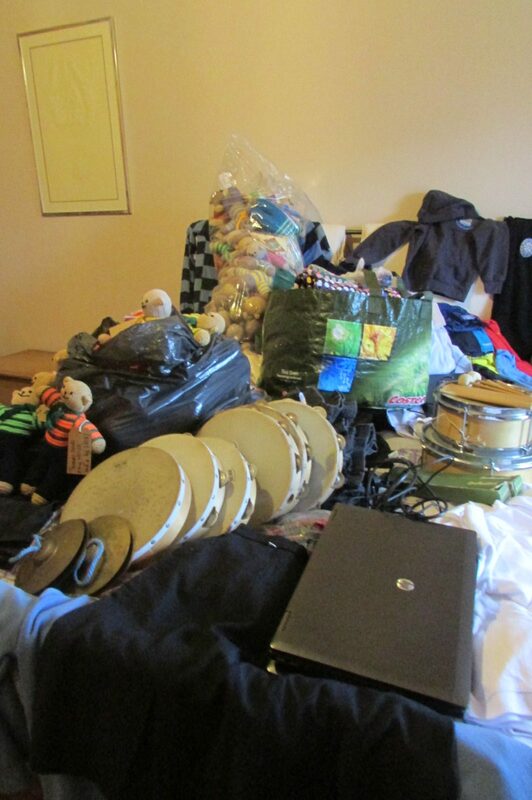 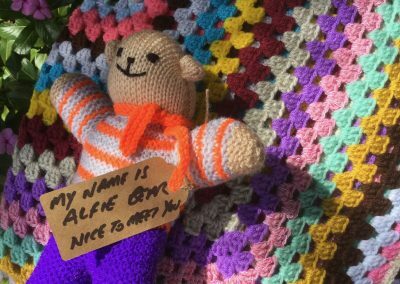 Email enquiries are welcomed from those considering such donations. 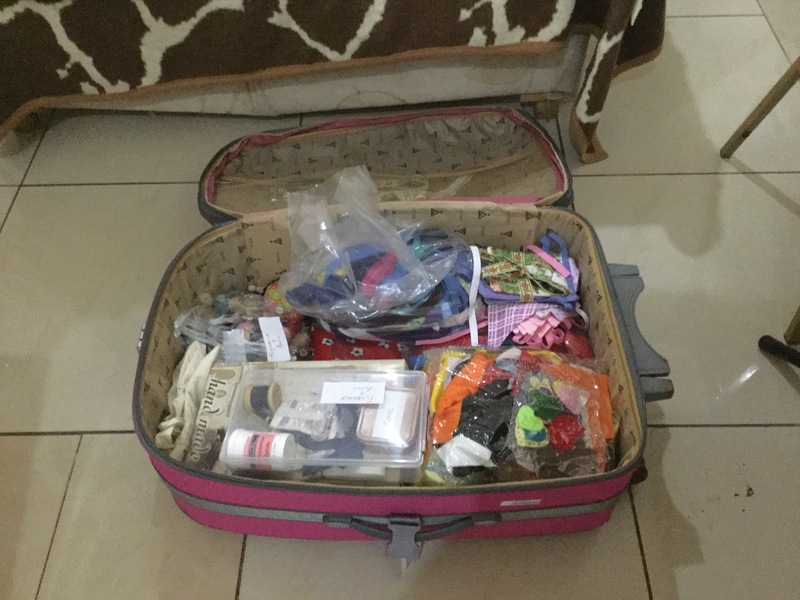 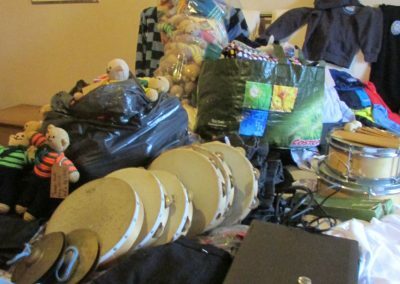 Donations are welcomed on the basis that some items which may not be easily transported to Zambia may be sold to raise funds for the trust. On occasion, monetary grants are made to address particular needs of schools that are not the focus of our usual support. 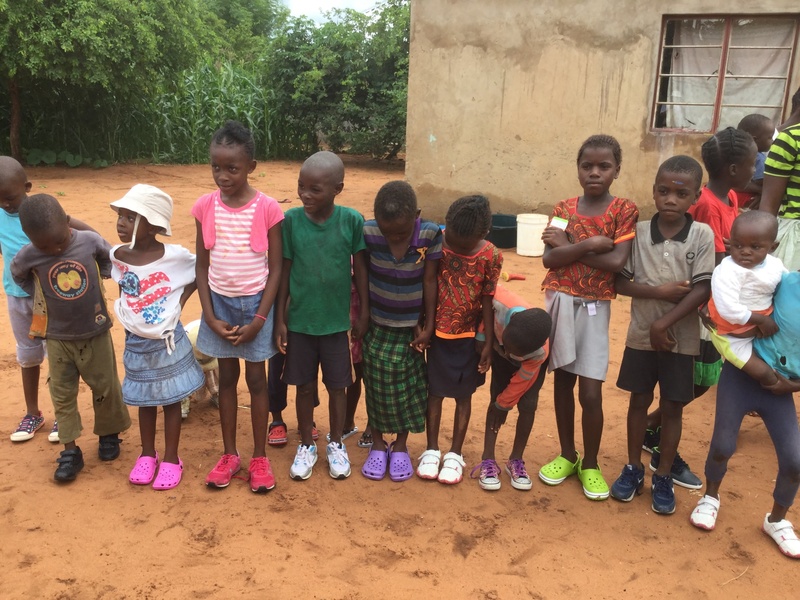 For example, we were delighted to be able to ensure the electricity system was repaired and the supply restored to Baobuyu Learning Center after it was hit by a lightening strike in early 2018. 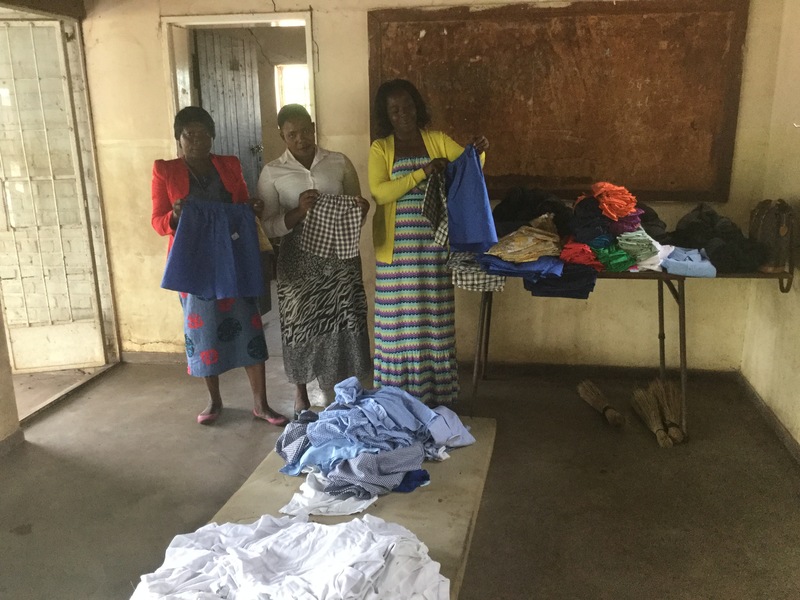 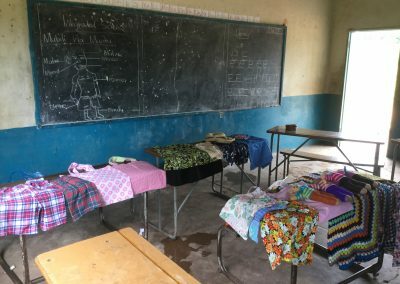 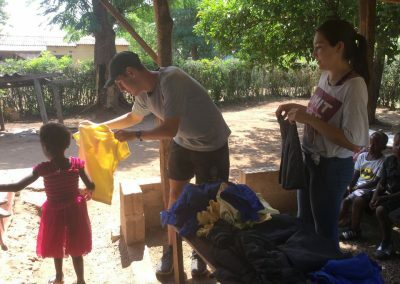 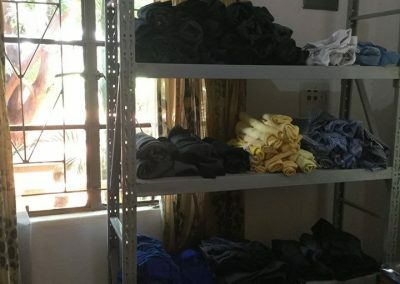 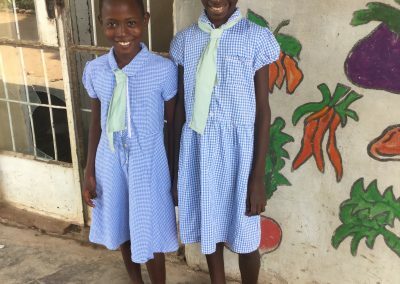 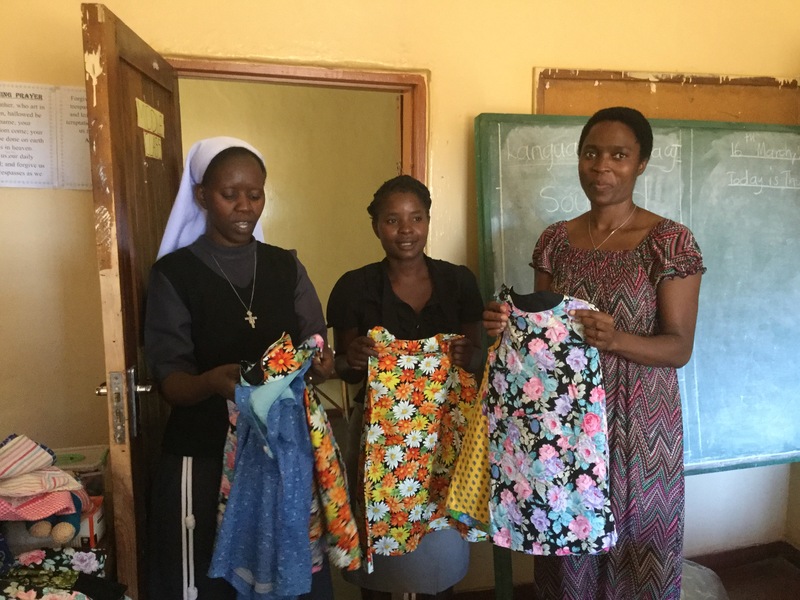 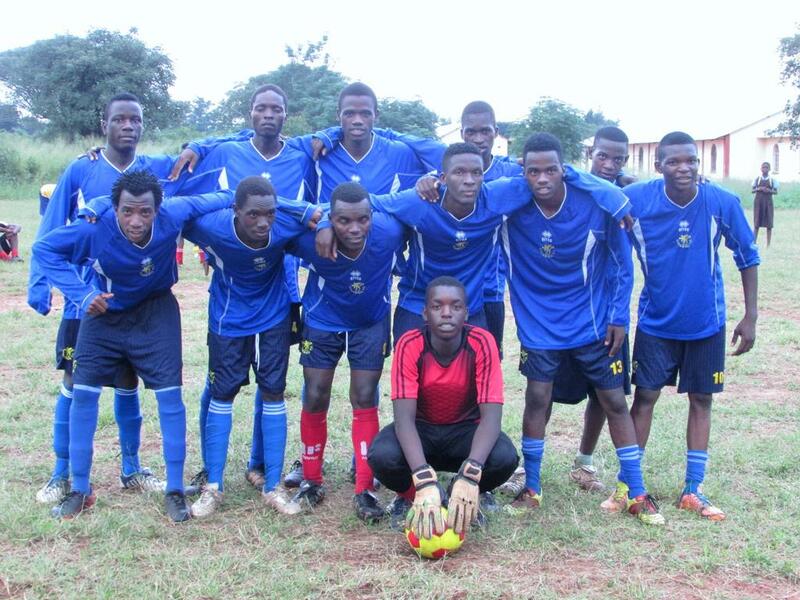 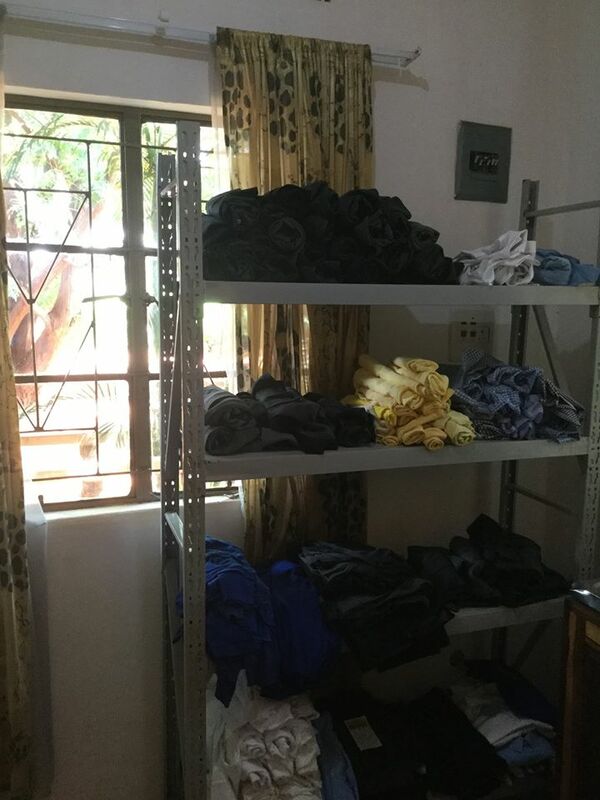 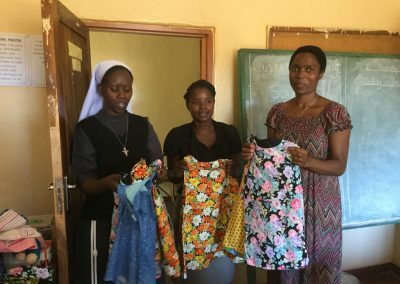 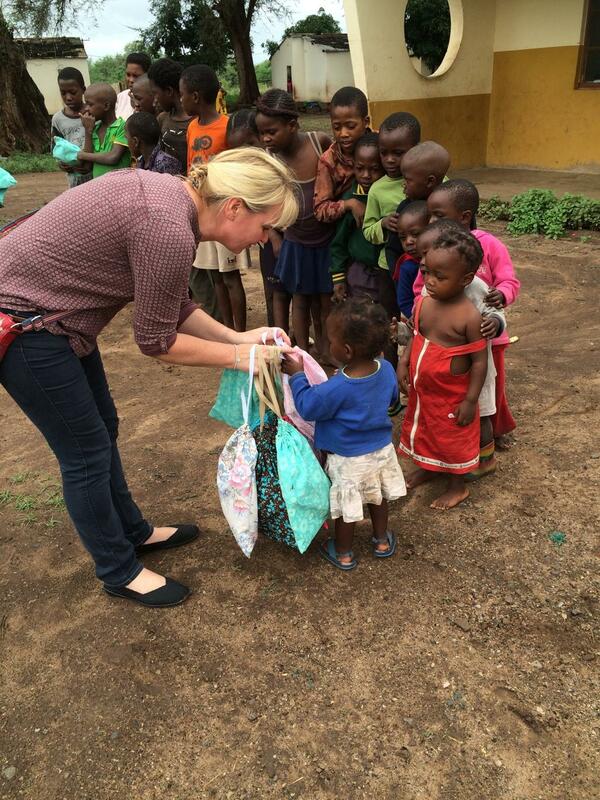 The school has also benefitted from the distribution of clothes donated by our supporters. The pictures show images of items being distributed in 2016, 2017 and 2018, as well as Baobuyu Learning Center.